Dungeon Fighter Online - Notice blog: Twitch On-air today!! During the maintenance, we will do live broadcasting to give you important news as well as entertaining moments. Unlike last time, it will be 100% live! 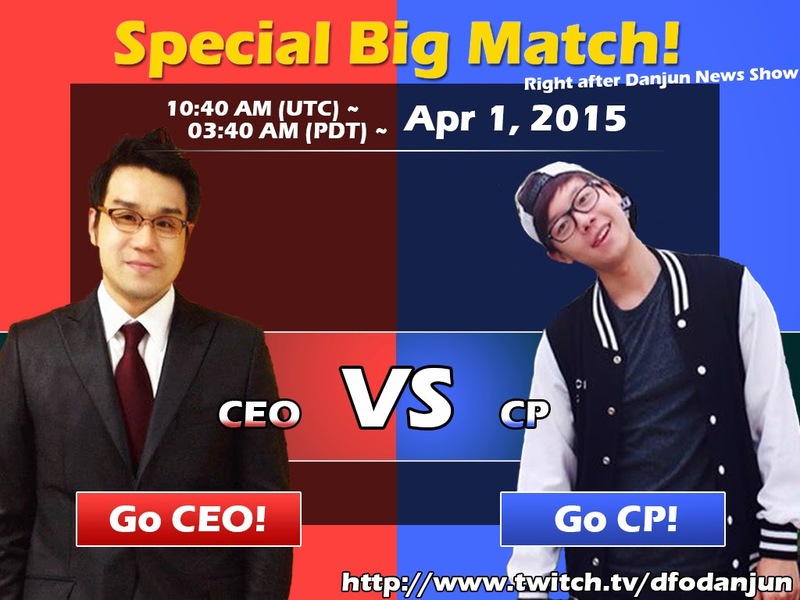 Today, there will be Danjun News Show and CEO VS CP Special Big Match!